Kymi. 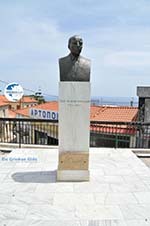 Kymi is one of the most popular cities of the Evia island. Kymi is situated 90 kilometers east of Chalkis and has about four thousand people. It consists of two parts, one part is located on a hill, 250 meters high. That's why they call it “the balcony of the Aegean”. 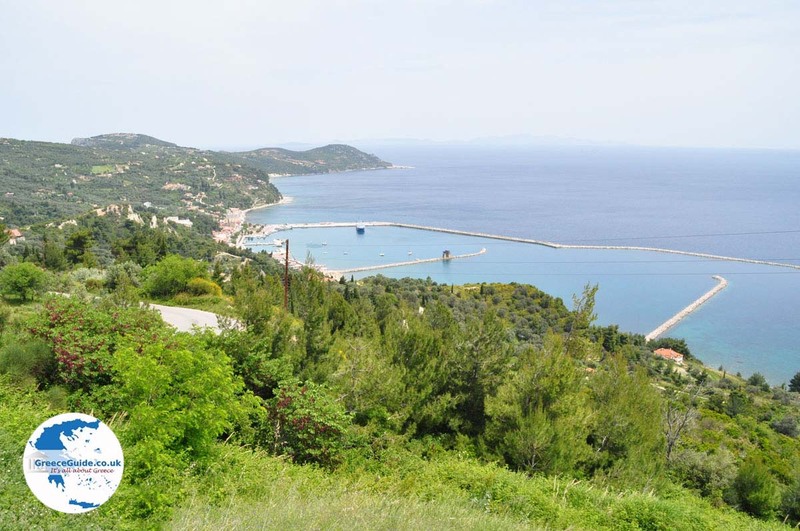 The other part lies four kilometers along the sea, here is located the port of Kymi. At the harbor are many restaurants and cafes. 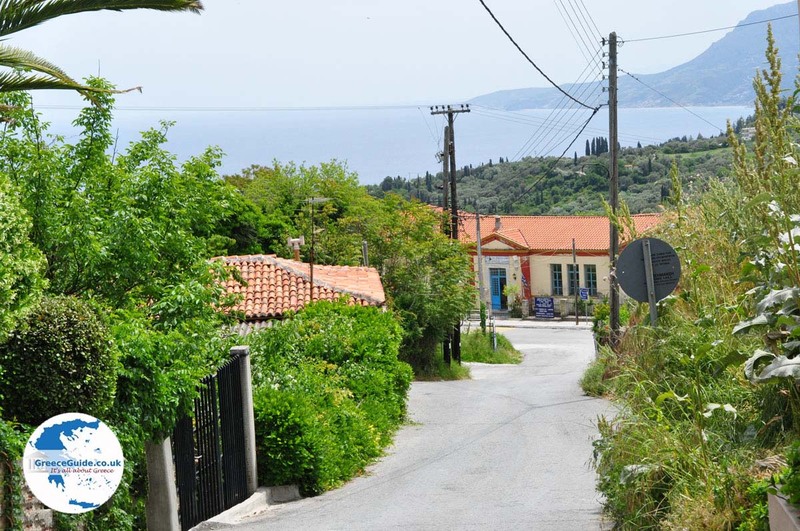 From the part of town on the hill, there is a fantastic view to the sea and the port of Kymi. 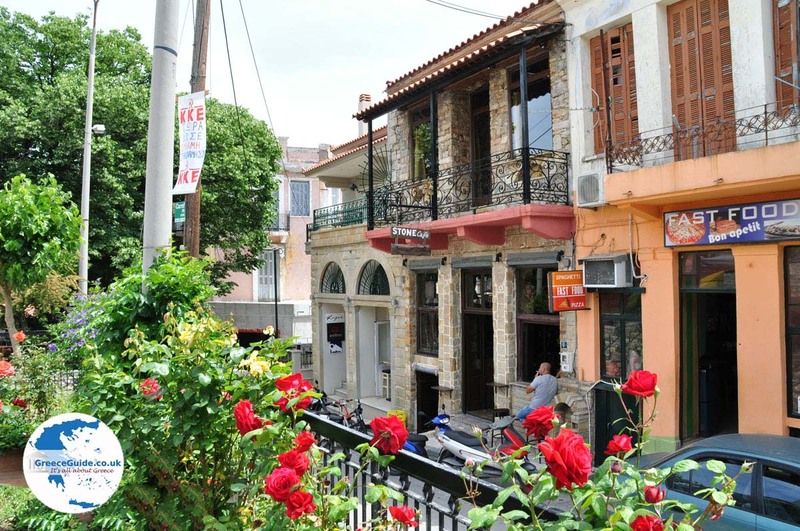 The center is very busy, around the main church are all kinds of shops and terraces. 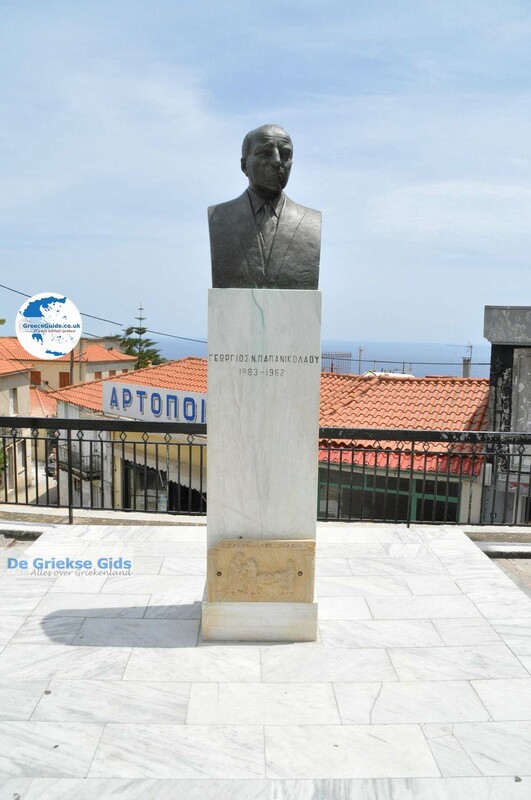 Next to the church is a statue of the famous doctor Georgios Papanikolaou which was born here, he is better known as the inventor of the PAP test. 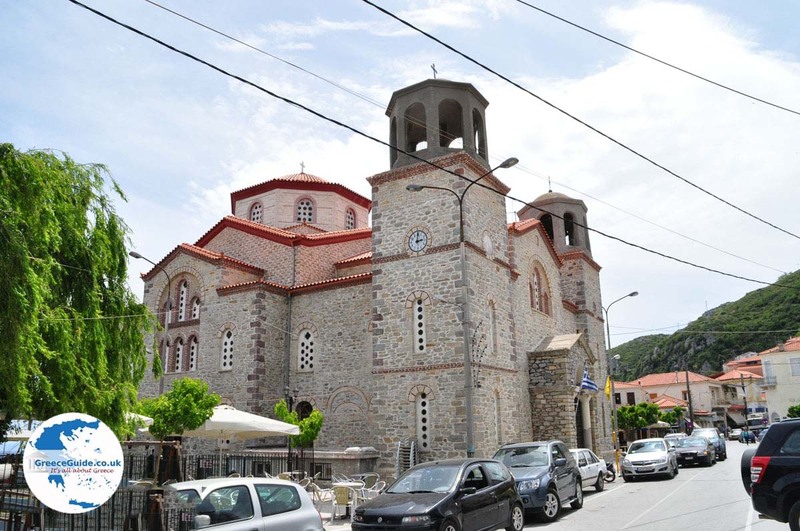 Kymi is a historic city. 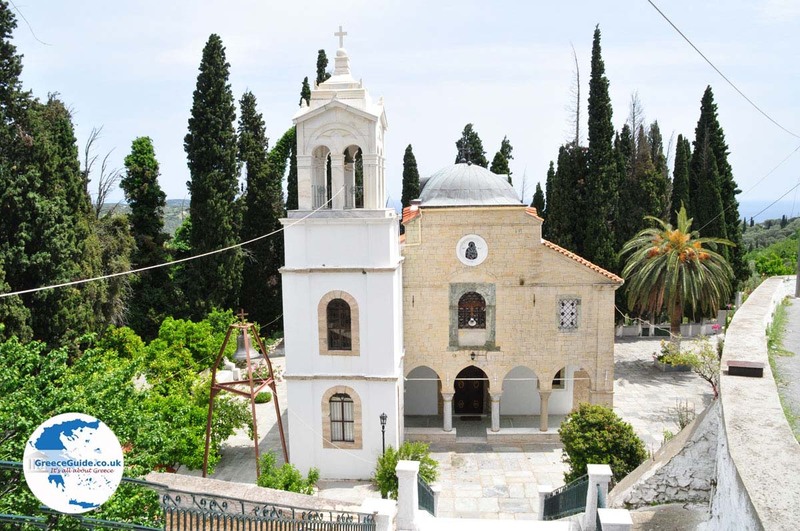 The inhabitants of Kymi were among the first Greeks who founded colonies outside Greece. 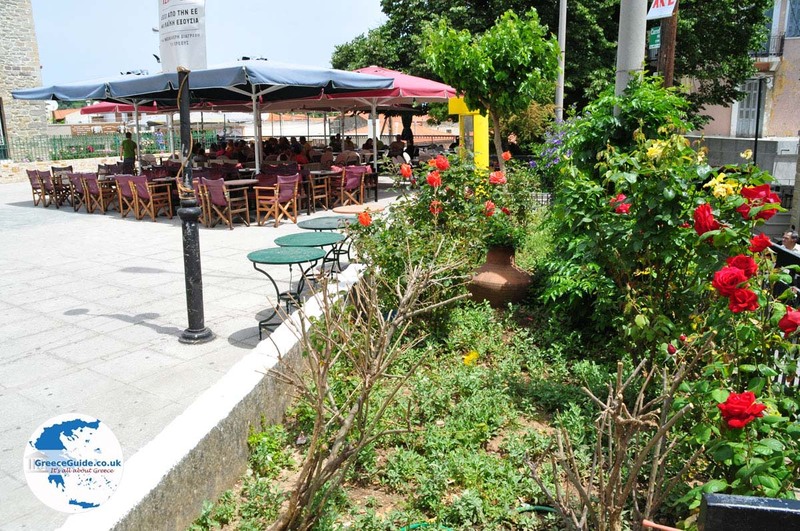 They founded a city of Kymi in the Campania region in Italy, known as Cuma Campania, which was very prosperous. Later, when this city was destroyed after an eruption of the volcano Vesuvius, residents of Kymi founded the famous Napoli (Nea Poli = New Town). 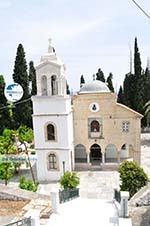 In the 19th and 20th centuries Kymi was a very important trading center. 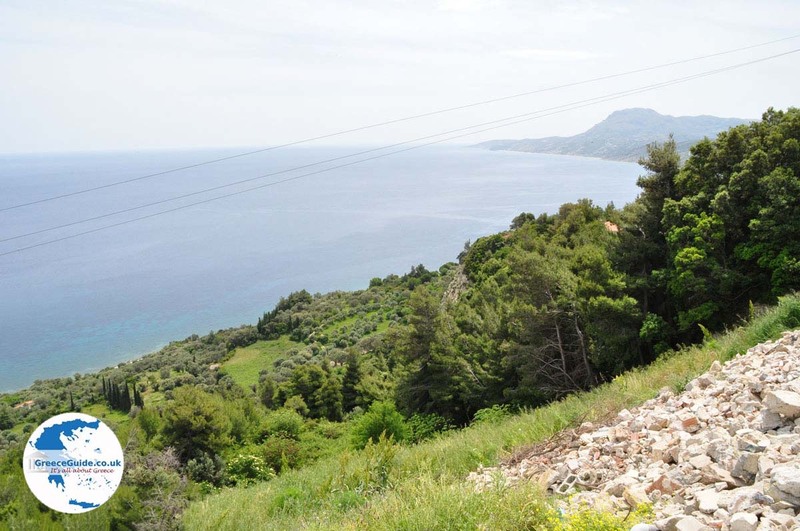 From the port of Kymi goods were transported to the whole Mediterranean sea and to the Black sea. 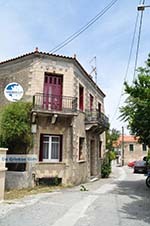 This prosperity has contributed to the European orientation of the population, which again can be seen in the buildings and clothes that people wore at that time. 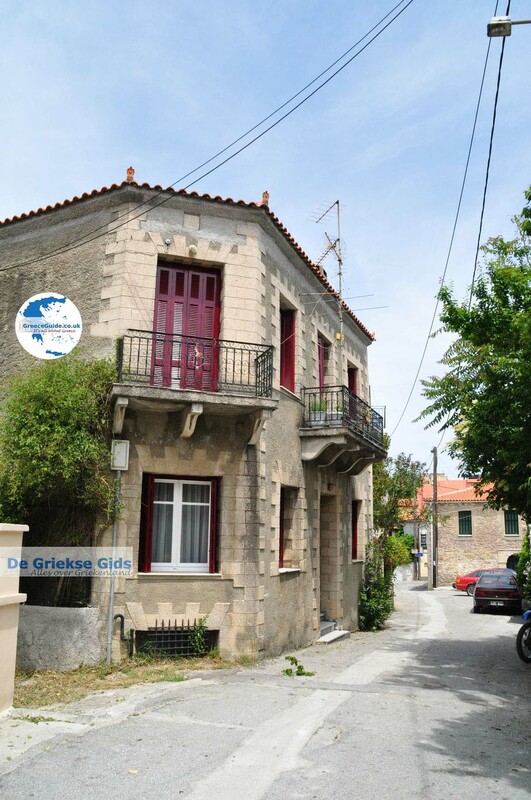 It is very interesting to visit the ethnological museum of Kymi. Beaches at Kymi are Platana and Soutsini. 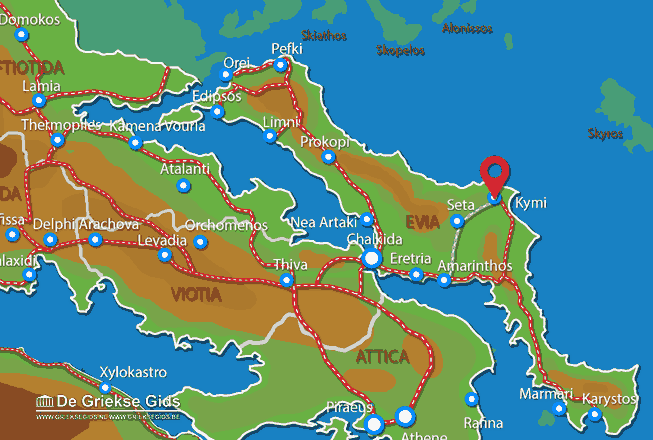 Euboea: Where on the map is Kymi located?